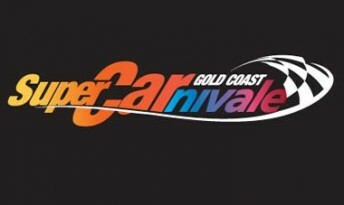 The famous Surfers Paradise street race will be known as the ‘Gold Coast SuperCarnivale’ – featuring a radical new V8 race format, a shortened race circuit and a huge off-track entertainment package. 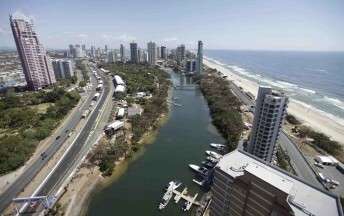 The Queensland Government and V8 Supercars Australia jointly announced today that the Gold Coast race will receive its biggest facelift in its 20th anniversary, to be run on October 22-24. V8 Supercars will promote the race in a two-year deal – adding to its growing list of events including the Bathurst 1000, Phillip Island 500, Townsville, Sydney, Sandown, Tasmania and Queensland Raceway. And in a coup for spectators, ticket prices will be drastically slashed. The V8 race will feature a radical new format, becoming the third two-driver endurance race – the first time in history that three V8 Supercar enduro events will be held in the one season. Two 300km races will be run (one on Saturday and one of Sunday), and a rule will enforce teams to enter at least one ‘International’ driver. 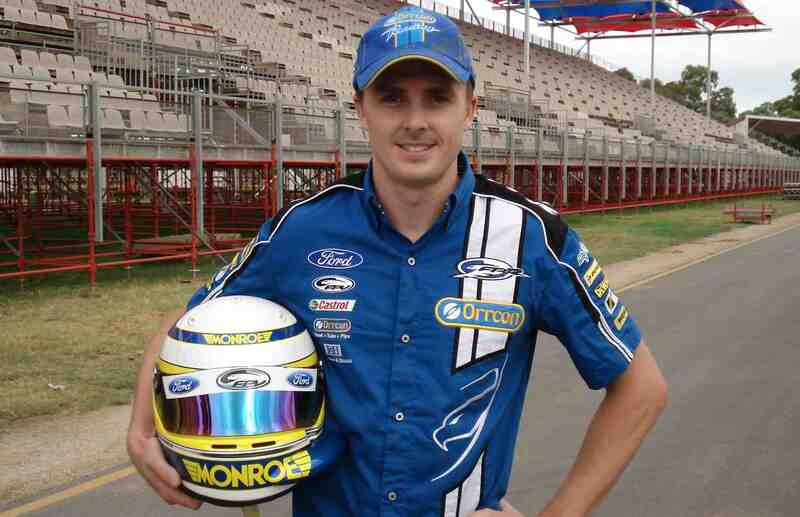 This driver can be born outside Australia, or be an Australian racing overseas. Regular V8 drivers will be allowed to team up, freeing up slots in the second cars for at least one international driver. The international drivers will contest their own race on the Friday in their team’s V8 Supercar, with both the 300km races featuring driver, fuel and tyre pit stops. V8 Supercar executive chairman Tony Cochrane announced today that Scott Pruett (USA), Alex Tagliani (Canada), reigning Australian Le Mans 24 Hour winner David Brabham, former Formula 1 and Champ Car stars Mark Blundell (England) and Christian Fittipaldi (Brazil) have already signed as co-drivers. “I would argue that no single event in Australian history has undergone the dramatic changes that are planned for this year’s SuperCarnivale on the Gold Coast,” Cochrane said. The complete race format and all 17 co-drivers will be announced at the event launch in April. “In total we will have 17 international drivers, one for each V8 Supercar team, from around 14 different countries, driving for our teams, alongside our drivers across a 600km endurance weekend,” Cochrane said. 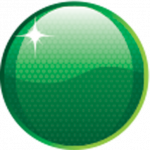 The event, to be promoted by V8 Supercar Events, will be part of the inaugural V8 Grand Slam which could offer up to $2.5 million in prize money for a driver that wins the Gold Coast event, Clipsal 500 in Adelaide, Supercheap Auto Bathurst 1000 and the Sydney Telstra 500 in Sydney in the same year.